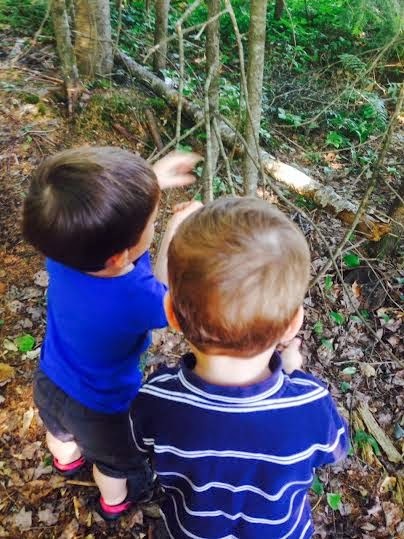 Moments with Little Munchkins: Bunnies, & Squirrels, & Bugs.. Oh My! 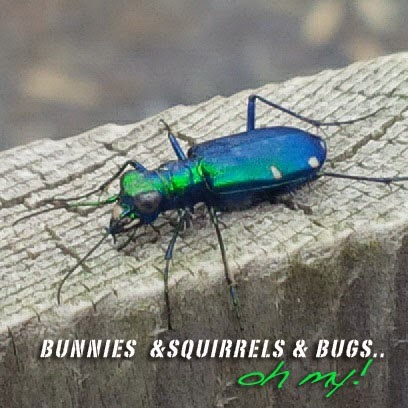 Bunnies, & Squirrels, & Bugs.. Oh My! 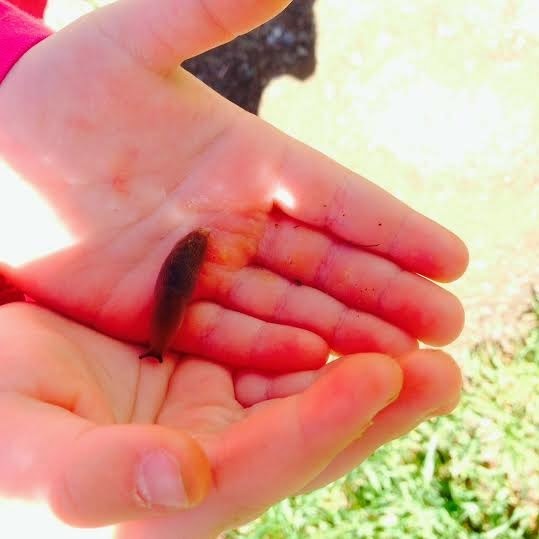 The robins are now gone from our yard, but the children don't seem to mind because they've been busy finding new and exciting animals around! 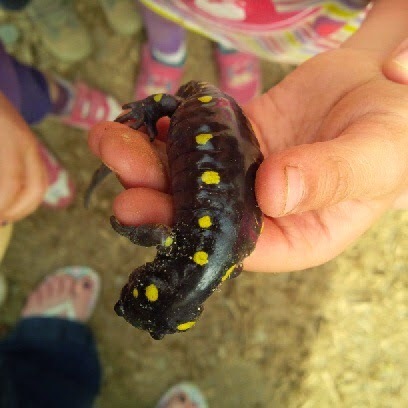 It seems as if every day we hear a child scream with excitement "LOOK WHAT I FOUND!!!!" 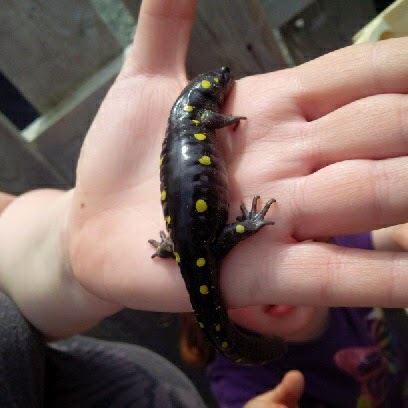 Over the past couple weeks we have found salamanders, slugs, interesting bugs, butterflies, birds, squirrels, and even a baby bunny. 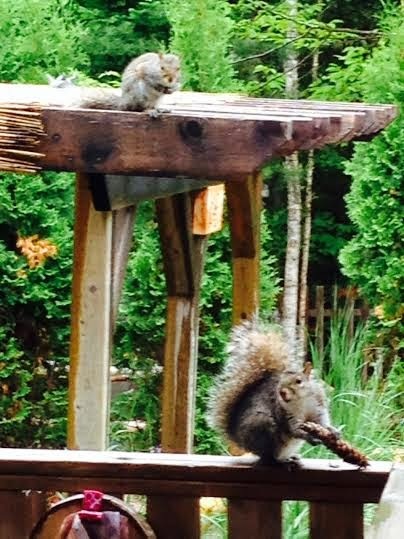 We watched two squirrels and a bird eat an afternoon snack for about a half hour the other day! The children decided they wanted to share some food so we "quietly" opened the door and threw out some trail mix. 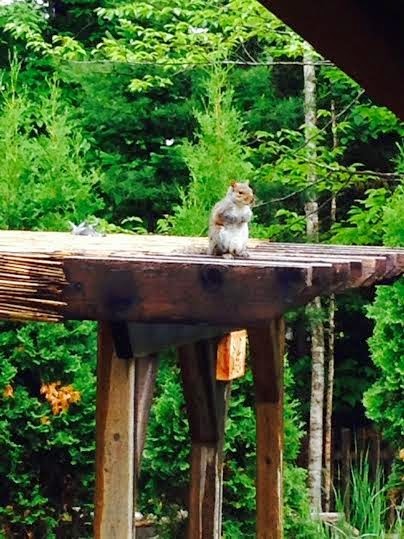 Naturally, they ran away, so we all decided to try out the trail mix while we waited for them to return. After a few minutes the hungry animals returned, and the children exploded with laughter when they began eating the treats. 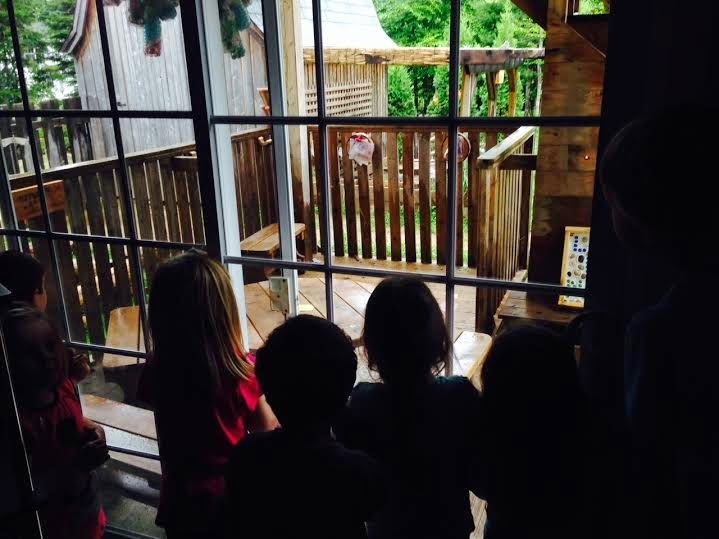 They wanted to continue throwing out food, which sparked the idea for DIY bird feeders. 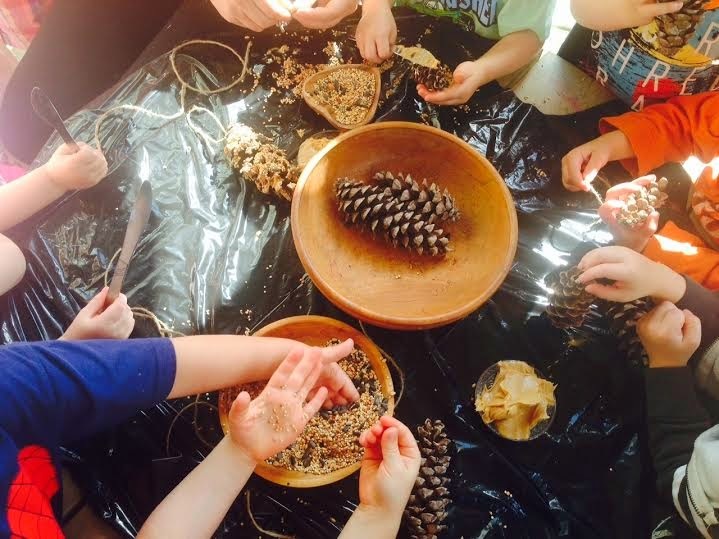 I put bird seed, pine cones, string, and peanut butter out on a table the next morning for when the children arrived. (Luckily we do not have any nut allergies!) 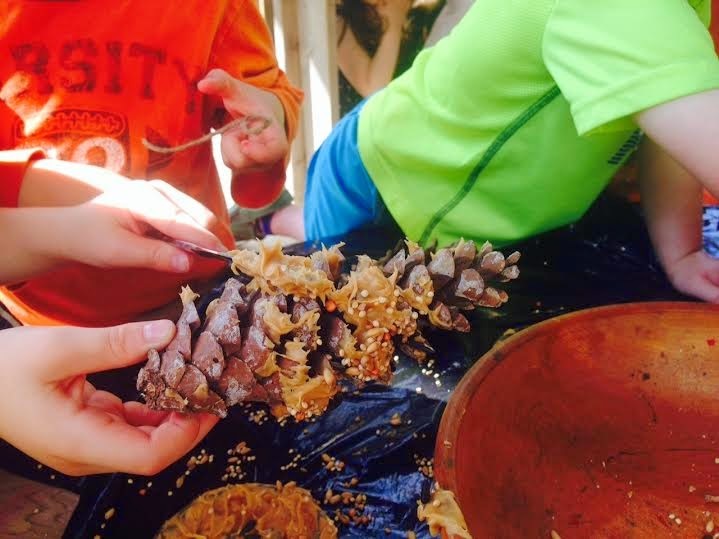 The children used knives to spread peanut butter over the pine cone and then sprinkled the bird seed over it. 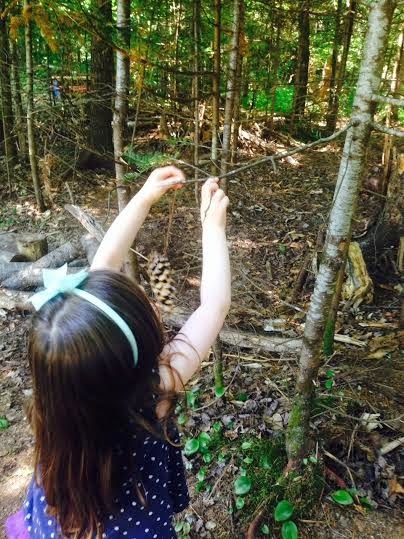 Once we tied the strings around it, we headed to the woods searching for the perfect tree! 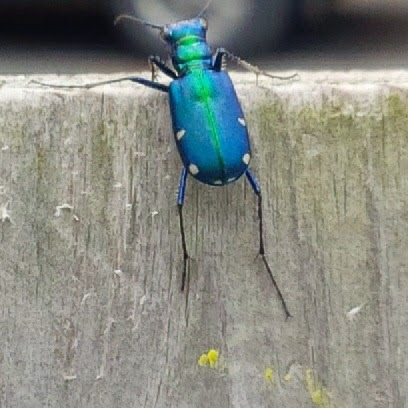 We plan on checking the feeders on Monday to see if any birds have enjoyed their snack!